Make Your eGoods Sell with Site Build It! 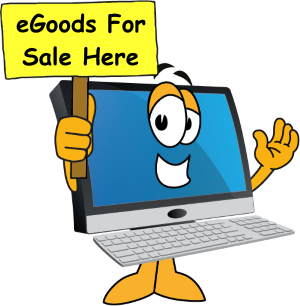 Learn how to make your eGoods sell with Site Build It. 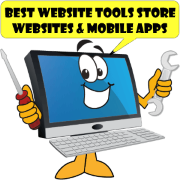 Ebooks, software, digital products and website tools teaches you the skills you need. Build your own eBusiness. Want to know how to make your eGoods sell? Do you have knowledge that you could profit from? Suppose you are an expert at something. Imagine selling your own knowledge for a price to potentially millions of people. Making your own eGoods and websites are the best way to accomplish that. You may be thinking that this is too hard for me to do! First I need to make my own digital product. Then I need promote it and get traffic to it. Then I have to set up a payment plan and wait for the sales to come in. But first I need to learn how to do that. Fortunately there is a place where you can learn how do all that. It is called Site Build It! 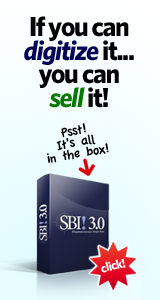 With SBI you get a suite of tools and all the knowledge you need to do it yourself. Sure it takes time, brains and work but thousands of people are already doing it at home? Selling your eGoods on eBay. Nope, sorry, no can do, eBay discontinued listing any digital products many years ago. Selling on other auction sites is not as lucrative as it once was. You are limited to using their web-page or form. Which greatly limits your promotional abilities and profitability. You get what they give you and then charge you fees for it. Selling your eGoods on Amazon. You can but it is not the easiest way. Amazon is geared towards selling hard cover or paperback books. For that you need an outside publishing house to print and bind the books for you. You also need to set up warehousing and distribution networks to store and ship your product. Who wants to do all that? Selling other peoples digital products. With this method you pre-sell someone elses product and earn a commission when it sells. 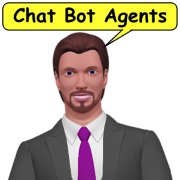 All you have to do is promote the product, make the connection and collect the commissions. All of the product management is done by someone else. You don't have to worry about making sales pages, transacting money or shipping and handling. In many cases the author will make available all of the marketing material you need. You could use the supplied content and post it with your own website tools. Or you could create your own pre-selling content and publish that. Clickbank the well known publisher of egoods is another popular option. However there are restrictions. You must have an account your digital product pass a qualification exam and if it doesn't perform it can be unlisted. And Clickbank keeps a cut of the sales. Another popular option is the Apple iTunes and iBooks Stores. Here again Apple has strict requirements for publishing and they keep a portion of the sales. Plus you need to create an Apple account. Which could cost $99/yr. And Apple is notorious for rejecting submission for all kinds of reasons. I know I have a developer account. I can tell you getting accepted into other peoples stores can be a full time job. Not to mention stressful. Self Hosted Store is my favorite method for selling egoods. With my own website I control everything from marketing to hosting, pricing, sales, tax, delivery, support and I get to keep all the profits. Okay, I do pay bank fees but that costs far less than the loss of revenue you experience by 'publishing' in some one else's store. 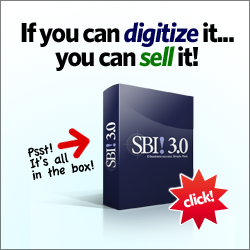 Whichever method you choose the best way to sell digital products is on your own website. 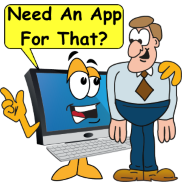 You could use other methods like email marketing, social media, television or word of mouth. 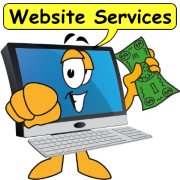 But owning your own website has the lowest cost and the highest potential to reach the most people. Get the free tutorial at Make Your eGoods Sell. Making your own website requires some work (and brains) on your part but also reaps the biggest reward. Consider that almost all information these days is found on the Internet. When people want something they simply type their keyword into a Google search engine box and presto they find what they want. Following are two examples of how I used Site Build It! to create and promote my own digital products. They both represent special knowledge I acquired and turned into profitable eGoods. Thanks to SBI, I am now a recognized expert in these fields. 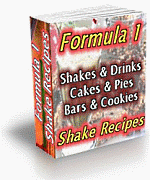 Formula 1 Shake Recipes Never again have a boring breakfast with over 75 recipes for shakes and drinks, cakes and pies, cookies and energy bars. Herbalife Nutritional Shake Mix is the main ingredient. Recognized as a leading weight loss protein shake by nutrition experts world wide. F1 Shake Recipes is a relatively simple ebook. For this ebook I started with an excel spreadsheet and converted it to an ebook with Adobe Acrobat (pdf maker). I added a title, a disclaimer, a table of contents and 3d box covers. 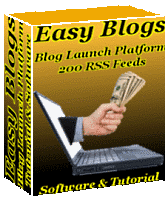 Easy Blogs Software and Tutorial EB is a blog/website building platform that creates up to 200 rss feeds. EB makes websites, blogs, articles, archives, category and static pages. 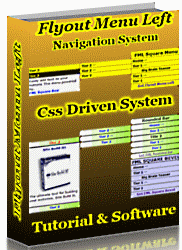 All included in a sophisticated HTML editor with built in content management sytem. Simply write and post your blogs or articles and automatically syndicate them in a few clicks. One day I had an opportunity to purchase an existing eBook with included online marketing materials. I bought it and re-named it to "Easy Blogs - Software and Tutorial" I updated and re-published it as my own. This article was created with Easy Blogs software. You are viewing an EB page right now. 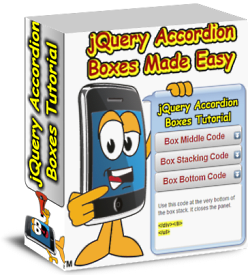 It is published on a Site Build It website and is automatically syndicated. When I got started I knew nothing about digital products, the Internet or making a website. The day I discovered Site Build It! changed all that. My goal was to create an online business and generate a decent income with it. SBI did that for me. 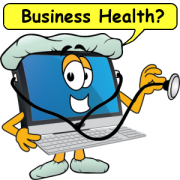 Start your online business today with the right tools, tutorials and information. 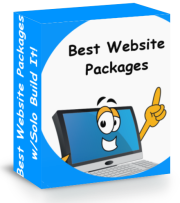 Learn what Site Build It! can do for you.